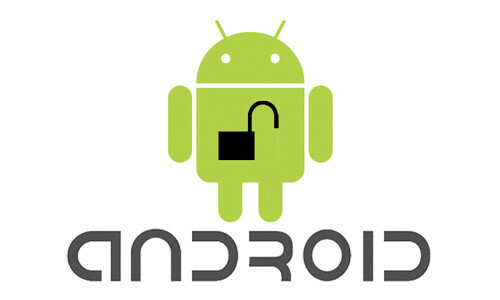 There has been a huge amount of detection malicious apps on the most popular operating system- the android which is causing all types of pickpocketing and user data being stolen. The company has claimed that most of these malicious applications have been designated as third party applications serve as alternative to the apps available in the Android Market. Android users are increasingly at risk of visiting and facing malware and phishing sites caused by the use of these malicious apps. The senior security product manager at Lookout stated that the United States was found to be in the middle of the pack in the condition of these mobile malwares. The list was also said to include other countries like Russia, Israel and China. Adding to the malicious application case, the report said that the global yearly likelihood of an Android user falling out to click on an unsafe link grew to 36% which is 6% higher than what it was in July 2011. The report also stated that the likelihood of the malicious Android applications is at 40% of the global average rate in the United States. Lookout did not fail to notice a significant rise in the amount of mobile pickpocketing activity which is caused due to the malware and applications charging unnecessary fees to the smartphone owner by automatically signing them up for premium text message subscription services followed by a hidden terms of service allowing developers to sign-in and charge the users for expensive SMS rates. Predictions are that more of these threats will be seen soon and the increase use of mobile phones on botnets to send spam messages and steal user info to exploit the weakness in the operating systems. There could be possible malwares in the browsers, mobile advertisements, and other tools that allow automatic repacking of applications for addition of malware. Lookout has cautioned all Android users to instantly stop using all the third-party applications, avoid clicking on advertisements and insisting on a carefully reading the other document before clicking “yes” to any app. People for safety purposes are advised to check reviews of all applications before beginning the download for most of them might contain malwares.